Hearts have agreed a deal with Glenavon to sign the Northern Ireland Under-21 international Bobby Burns. The 18-year-old is due in Edinburgh this weekend and is expected to put pen to paper after the clubs negotiated a transfer fee. 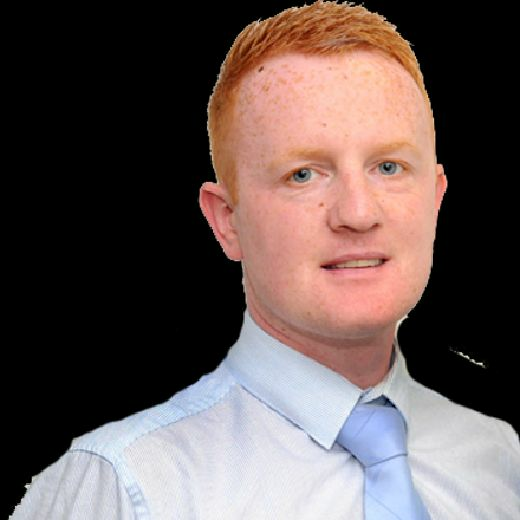 He is a left-sided midfielder who likes to get forward but can also play left-back if necessary. 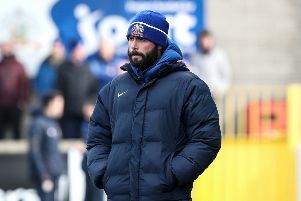 Burns won Glenavon's Player of the Year award after helping them finish third in the Danske Bank Premiership this season. Craig Levein, the Hearts manager, believes he can develop by playing full-time football in Scotland. "We've agreed a deal with Glenavon but it's not all signed yet," Levein told the Edinburgh Evening News. "Burns is a left-sided midfielder. He has played a number of positions, including left-back, but he is a midfielder. "I quite like young guys who are playing men's football early on. That tells you they can compete. "He has played a lot of games already. I think there is a lot of improvement to come from him because he's been part-time so far. He was over here for a while two or three months ago and did a bit of training with us. "I think he's a good player. He is only 18 but I see him as somebody who will be on the fringes of the first-team squad. "We will get him in the building, assess him and decide what we think is the right thing for him."